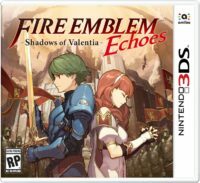 Nintendo has released a trailer for another part of the Fire Emblem Echoes: Shadows of Valentia downloadable content. This time, it’s for the “Lost Altars” DLC pack. This pack actually contains ten separate pieces of DLC, which can also be bought individually. They each allow one class who has reached what is normally the final stage of their class to promote once more. 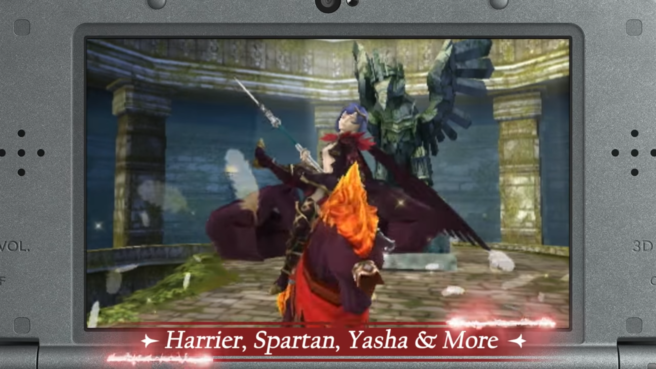 For example, Barons can promote into Spartans and Dread Fighters can promote into Yakshas.